The Australian bestseller that explores the delights, frustrations and dilemmas facing parents of adolescents. 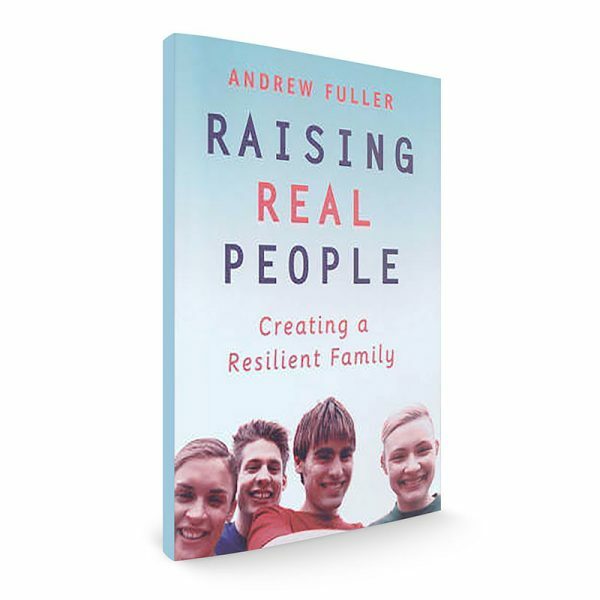 From the serious (relationships, depression, youth suicide) to the not-so-serious (pocket money, homework, parties), author and clinical psychologist Andrew Fuller offers practical solutions to common problems drawn from parents, their children and his own experience as a family therapist. Full of insight, humour and good advice, the book includes a chapter on the “Click and Go” generation. Raising Real People is a must-have guide for all parents of teenagers. Andrew Fuller has spent many years working with young people and their parents. He has developed parenting workshops for schools, local communities and private practice, and is a lecturer in the doctoral program at La Trobe University. 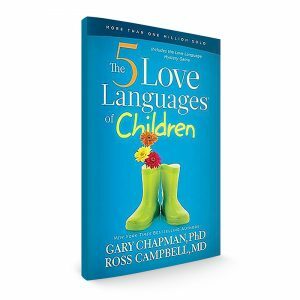 He is also the author of From Surviving to Thriving: Promoting Mental Health in Young People (ACER Press, 1998). Andrew is the father of two children.